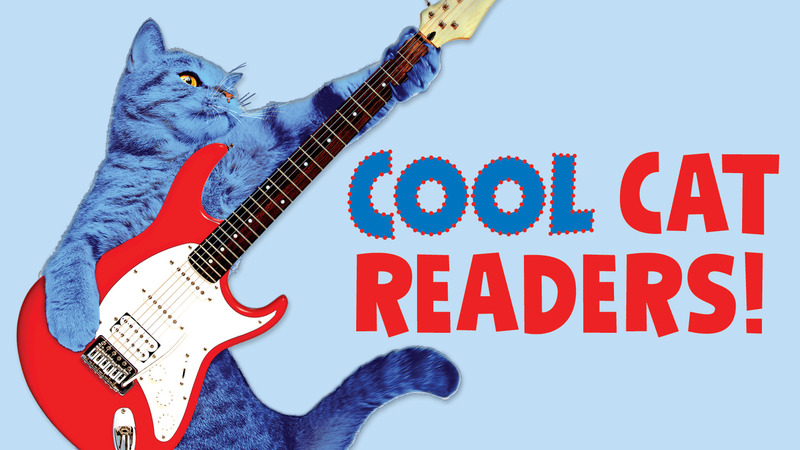 Sign up your kids, infants through 5th graders, for the Spring Reading Club, from now through April 27 (at our Pete the Cat Party). Everyone can win a prize book! 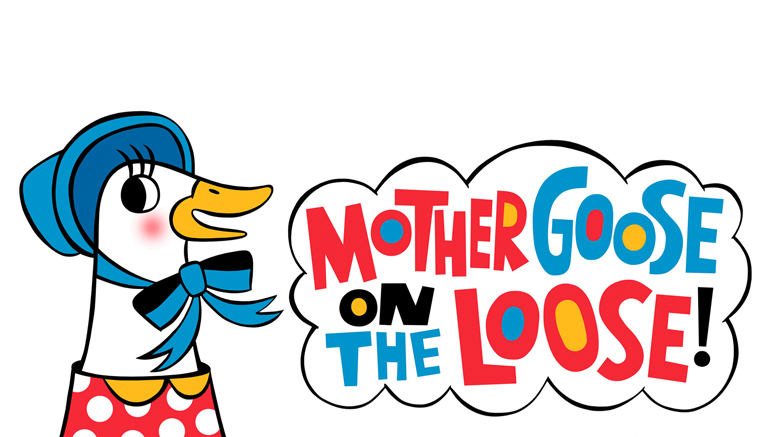 Our children’s collection includes more than 100,000 items. Stop by the library to explore the play area, join a reading game, or use iPads or computers. Check our calendar for free activities including stories, music, and hands-on learning. 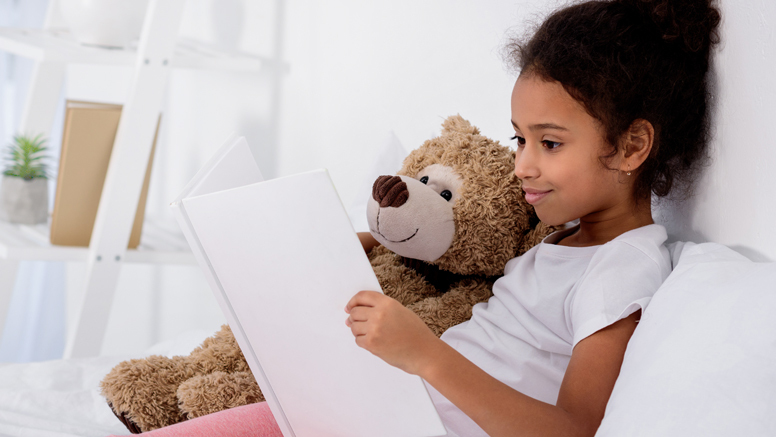 We offer 11 storytimes every week! Have your kids tried the toys, trains, and giant doll house in the play area? 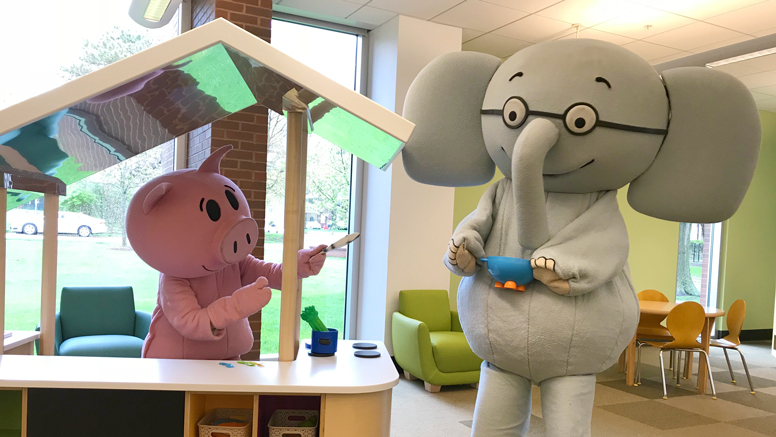 Elephant and Piggie had so much fun when they visited!